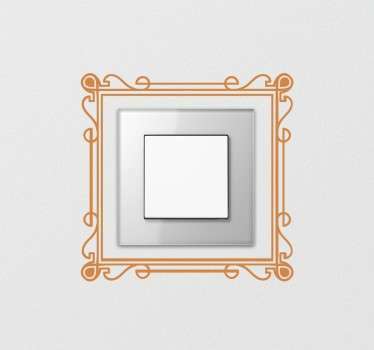 A collection of wall art stickers with art deco frame designs that are ideal for bringing some elegance to any room in your home. 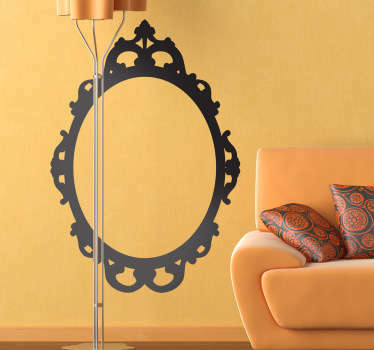 Do you want to add some instant style to your walls or accessories? 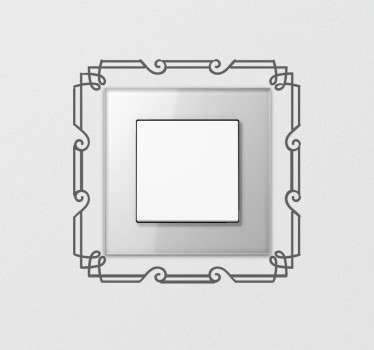 These art deco photo frame stickers will create unique looks that can transform your decor. 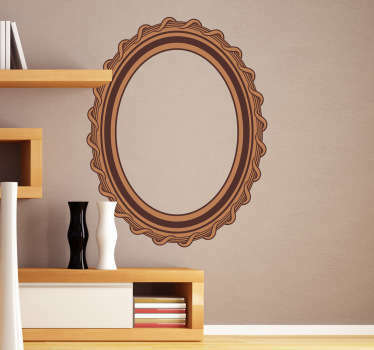 Ideal for bedrooms, living rooms and dining rooms. You can even apply a sticker to your light switch!